We are now open in Old Bellevue! 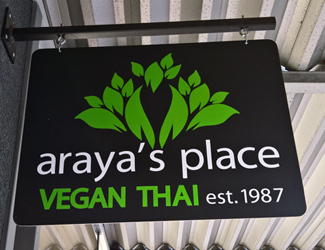 Araya's Place is the first Vegan-Thai restaurant in the northwest. 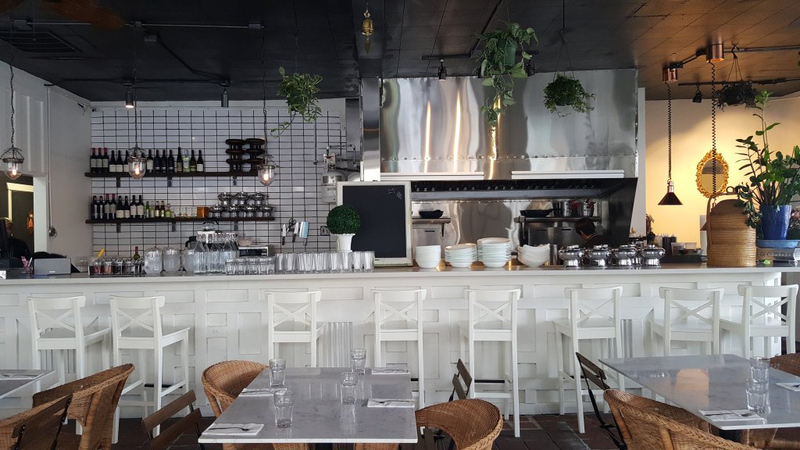 We've been open since 1987 and are family-owned and operated, providing vegetarian food while supporting our local farms. Every dish is prepared fresh to order. This means we can accommodate to everyone's needs, including dietary and allergy restrictions..